An additional unit for adding more delegate units to the system. 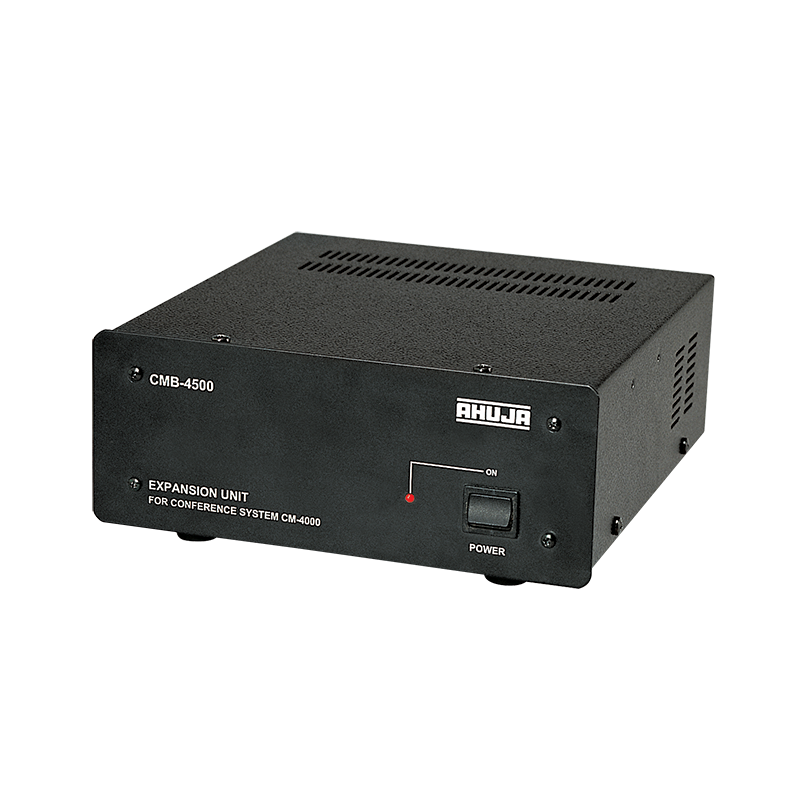 This unit also provides interconnection with the Central Amplifier CMA-4400. Works on 220-240V AC mains as well as 24V car battery.